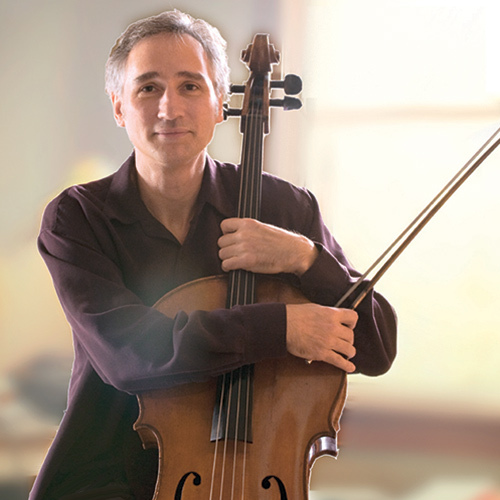 Gideon Freudmann, cellist and composer, has been on the forefront of the cello's modern creative expansion for more than 30 years. Among the many innovative musical avenues he followed was to adopt the electric cello to craft the sound for which he is most known today. Using foot-operated effect pedals, he took his live performances into new territories of looping, soaring, multi-layered compositions and improvisations.